The FBI wants to backdoor your smartphone. So does the NSA. They failed with Apple's iPhone but like most bullies, they'll try softer targets - targets that don't fight back. That's why unless you've got the proper tools to ward them off, they'll return. Be ready for them. 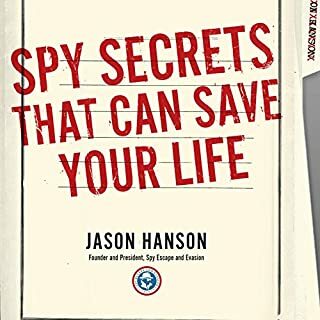 Buy this book and master anonymity and give the NSA a burn notice they'll never forget. A lot of books say install this, avoid that, but here you'll find easy steps to starve the beast. No BS, no fluff, no lame theories, and no sugar coating. 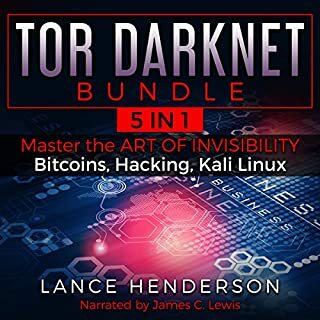 Just rock-solid tactical strategies for Tor, Tails, and burner phones, field-tested and easy to understand. 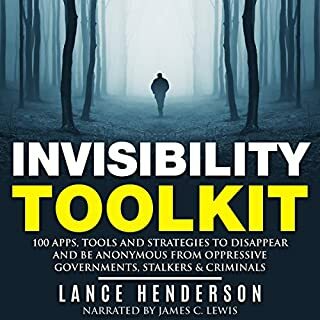 Listen to this to learn how to be invisible without looking like you're trying to be invisible. Anywhere. 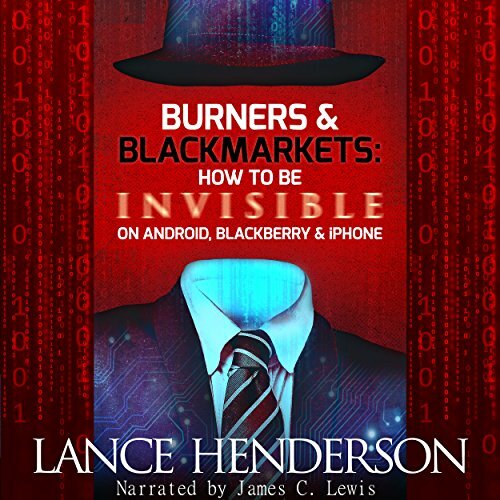 How to Be Anonymous on Android, Blackberry, iPhone, Laptops - Anything! 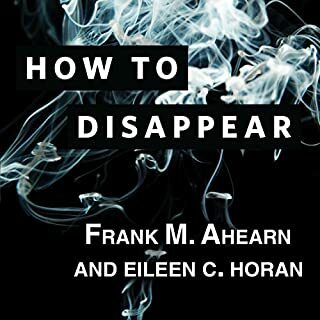 Makes for an excellent companion piece to How to Be Invisible by J.J Luna and How to Disappear by Frank Ahearn. 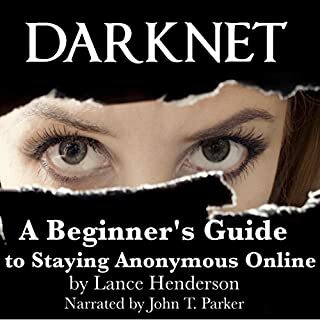 This book is required listening if you want to take anonymity to the next level. What was one of the most memorable moments of Burners & Black Markets? The discussions of meta data analysis and the debunking of theories/methods to stay in the shadows... i.e. browser settings being used as an identifier. What about James C. Lewis’s performance did you like? Started off general, then established a relate able scenario ending with details and tactics. This is a niche realm so a lot of the methods seem to grow irrelevant but the author addresses that. Good read for those who may have a introductory knowledge yet fine for those who are well versed. It took me a day to burn through it.